If you find that your vehicle starts up fine, but doesn’t keep running – you probably need a new fuel pump! The fuel pump’s the heart of your engine because it distributes the gas through your vehicle. Generally, a properly maintained vehicle won’t need a new fuel pump – but don’t neglect it either. Otherwise, you might have to get it towed to the mechanic. Once upon a time, vehicles merely used gravity to feed the engine. Then, during the 1880’s, Carl Benz created the first internal combustion engine fuel pump and revolutionized the auto industry. Today, the device is more sophisticated and can be either mechanical or electrical in nature. 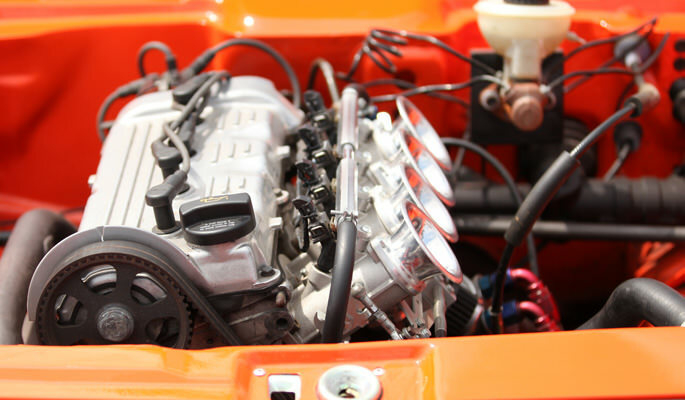 While carburetors are mostly mechanical, fuel injection systems are mostly electrical. Although many vehicles still use the mechanical pump, their counterparts have become the standard since World War II. Mechanical fuel pumps use vacuum pressure to feed fuel to the carburetor and distribute it to the engine. On the other hand, an electrical fuel pump delivers a specific amount of fuel to the engine. Ideally, you’ll want to replace the fuel pump before it quits running, but sometimes it’ll go out all at once without warning. While a fuel pump located inside your gas tank should always be replaced by a mechanic, you can easily fix electronic and mechanical ones on your own. This all depends on how comfortable you are performing self-repairs, of course. To find the exact location of your vehicle’s fuel pump, use the owner’s manual. 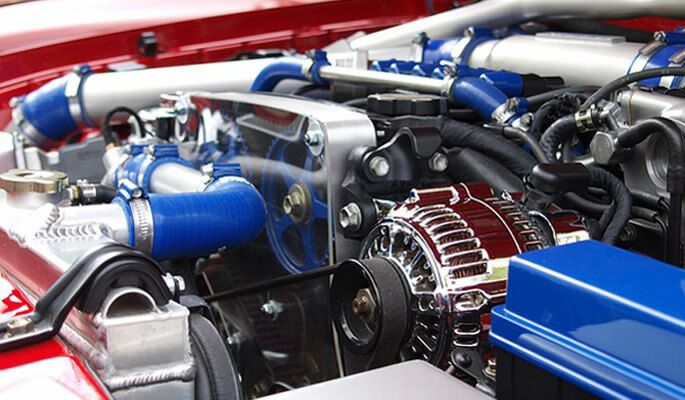 If you’ve never tinkered with your vehicle, then it’s best to have a mechanic replace the fuel pump for you. Auto parts and car accessories made from carbon fiber have become one of the most influential trends in the aftermarket industry. Carbon fibre is a material that’s stronger and more impact resistant than steel, yet weighs considerably less. At ScopioneUSA, you can find a wide selection of carbon fiber parts for your vehicle! You can find spoilers, grilles, and bumpers crafted from carbon fiber. We also sell accessories for the hood, trunk, and lip. You can also order custom modifications for your vehicle. Looking for the best in carbon fiber parts and accessories? Check out our competitively priced carbon fibre mods at ScopioneUSA!